Give the gift of great wine with a Wines Direct Gift Voucher. They can be used online, in-store at our Mullingar HQ or over the phone to buy any one of our critically acclaimed, artisan wines. • PERSONAL – You can surprise a loved one by sending our gift vouchers via email or you can send them to your own email address for you to print out and present at a special moment. 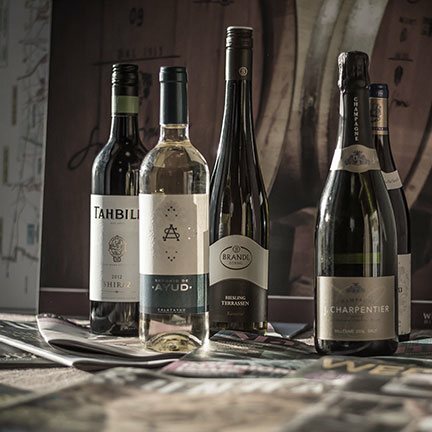 • A GIFT THAT LASTS – Wines Direct Gift Vouchers expire one year from the date of issue giving them plenty of time to choose their own favourite wines. So give someone special great wine and great choice this year with a Wines Direct Gift Voucher. Just make sure you’re around when they open the bottles!